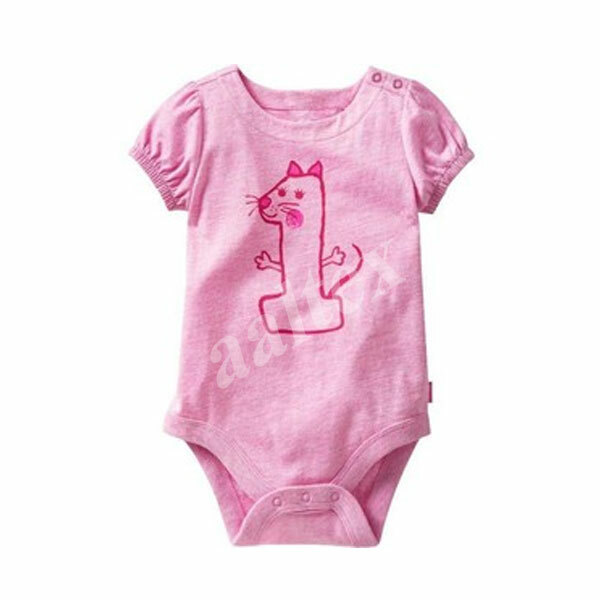 We are the leading manufacturers and exporters of skin friendly, comfortable, trendy and attractive baby rompers that are designed with best quality fabrics to ensure safety to the baby’s skin. Our new born baby clothes can be availed in varied sizes, colours, patterns, designs and prints to complement the babies and are highly customizable as per our client specifications. We take utmost care while choosing the materials for manufacturing our kids wear to ensure that the rompers, dungarees and onesies do not cause allergies or rashes to the sensitive skin of the infants. 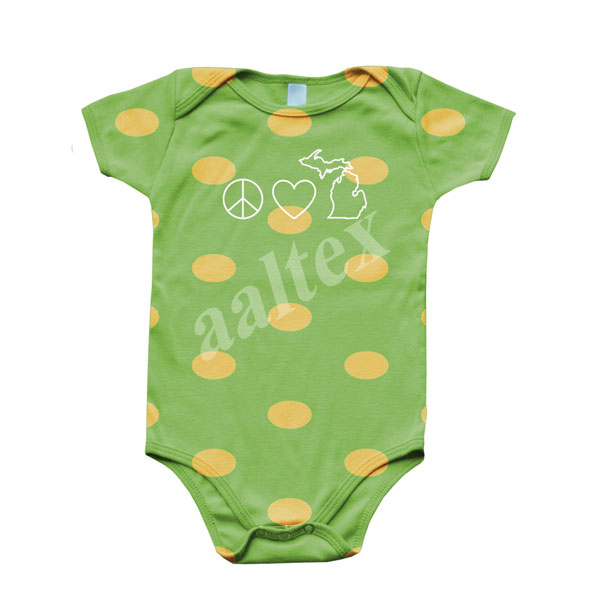 This makes Aaltex International’s baby products the most demanded ones amongst the others available in the market.